West Ham United are reportedly the bookies favourite to sign Liverpool youngster Jordon Ibe this summer, according to Paddy Power (via HITC Sport). The 20-year-old has been the subject of persistent transfer rumours due to his increasingly peripheral involvement in Liverpool's starting eleven last season with the London-born youngster making just 12 starts in the Premier League. Ibe did nothing to dampen those persistent rumours when earlier this year, he removed all association with Liverpool from his social media accounts, prompting talk that a move away from Anfield would materialise sooner rather than later. 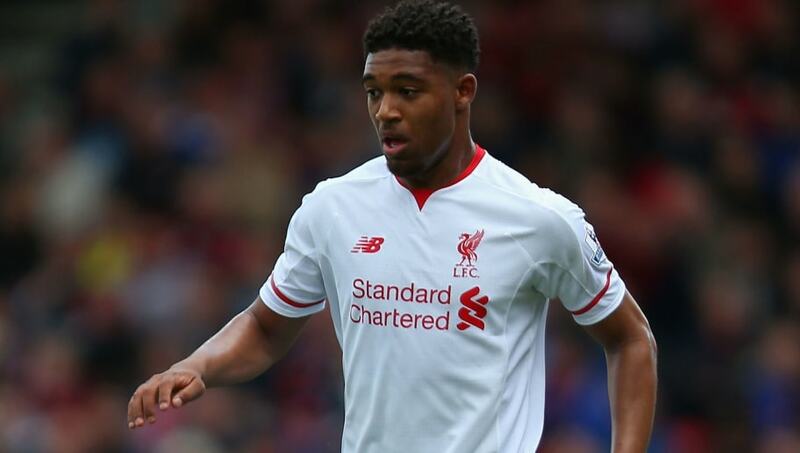 With Liverpool widely expected to strengthen their attacking ranks this summer, opportunities for Ibe will likely continue to come at a premium with the winger unlikely to force his way into Jurgen Klopp's thinking. If a move were to materialise this summer for Ibe, a move to West Ham would be his most likely destination, according to the bookies. The Hammers finished in seventh place last season and with Europa League football to look forward to, Slaven Bilic and the West Ham hierarchy have been understandably keen to add reinforcements to continue their upward curve. The East London club have been linked with a number of forwards this summer and they have not been shy in revealing their intent on bringing a forward to their new home; the Olympic Stadium. The likes of Liverpool striker Christian Benteke and Olympique Lyonnais hitman Alexandre Lacazette have been strongly linked with a move to the Hammers in recent weeks but there have been no reports of any talks with either player.